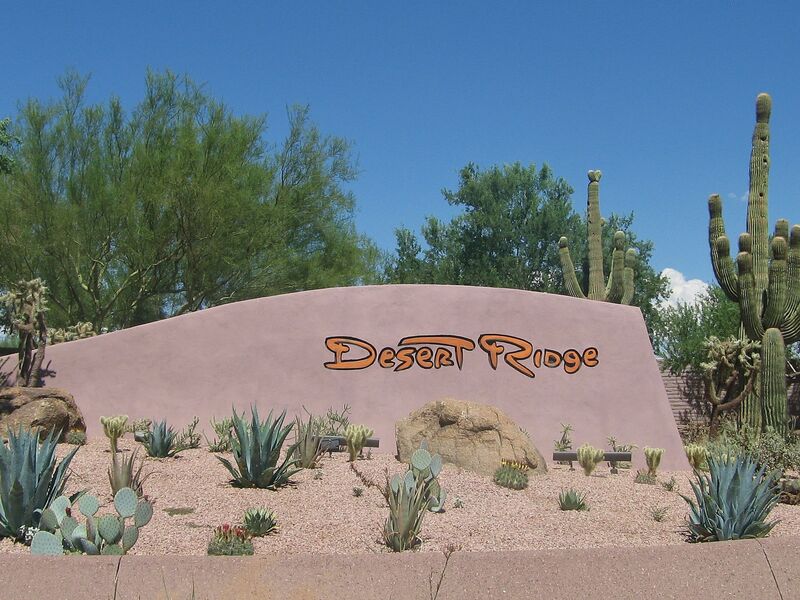 The Desert Ridge master-planned community comprises 5,700 acres and is situated in the Northeast Valley of Phoenix, Arizona. 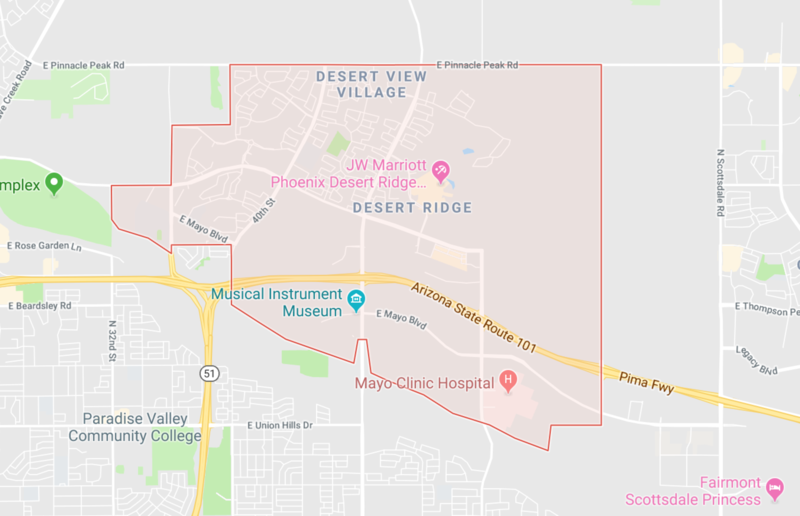 As one of Arizona’s largest master-planned communities, Desert Ridge could contain more than 50,000 residents. 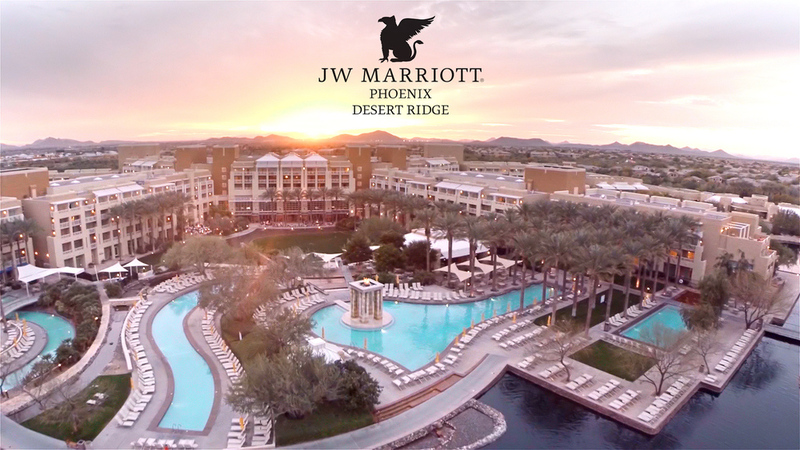 The community includes CityNorth, Toscana of Desert Ridge, Desert Ridge Marketplace, JW Marriott Desert Ridge Resort & Spa, Mayo Clinic Hospital and American Express regional campus. 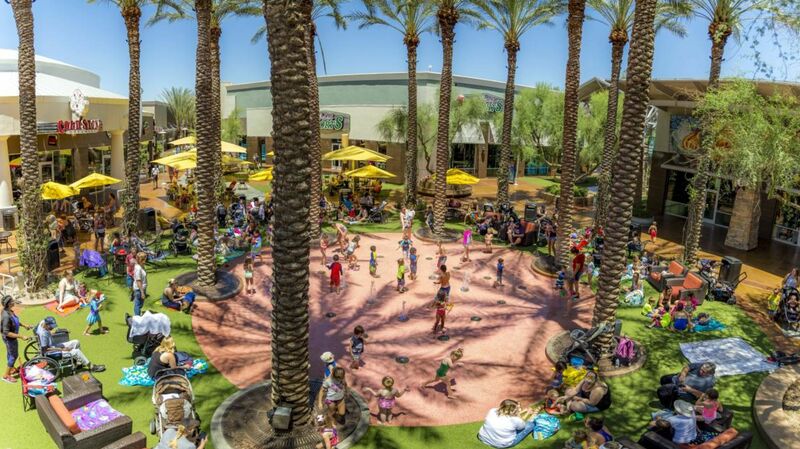 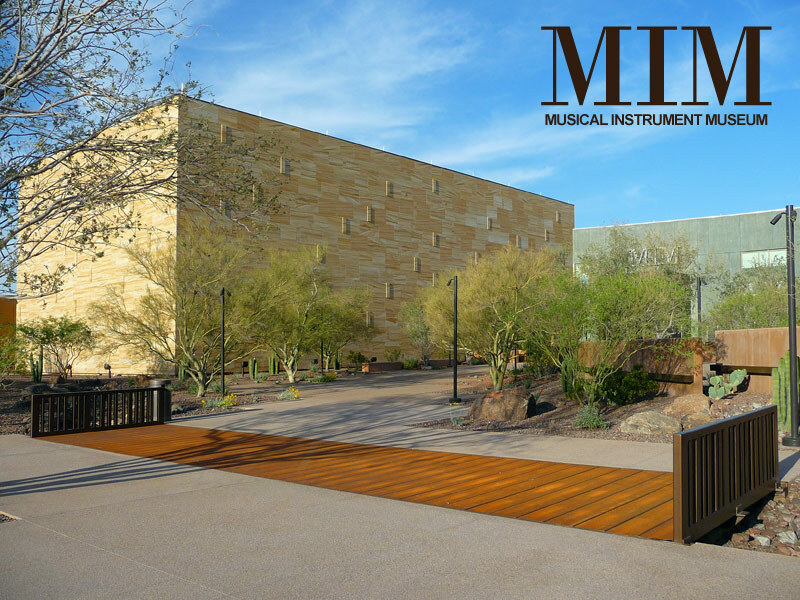 Upscale Desert Ridge is a popular shopping area, with independent boutiques along High Street and well known brands at the open air Desert Ridge Marketplace, which also has live music and a kid's place area. 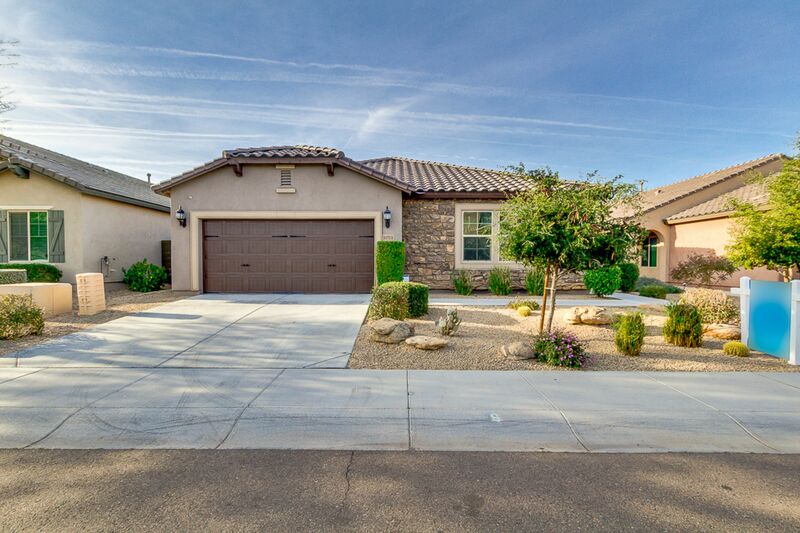 Dining ranges from Mexican cantinas, quick burger and pizza places to fine steakhouses.